Calling all (millionaire) Robinson Crusoe wannabes. These are the perfect properties on which to live out your castaway fantasies – private islands for sale in some of the world’s most exotic locations, from dreamy spits of sand in the Maldives to tree-lined chunks of land in the South Pacific. 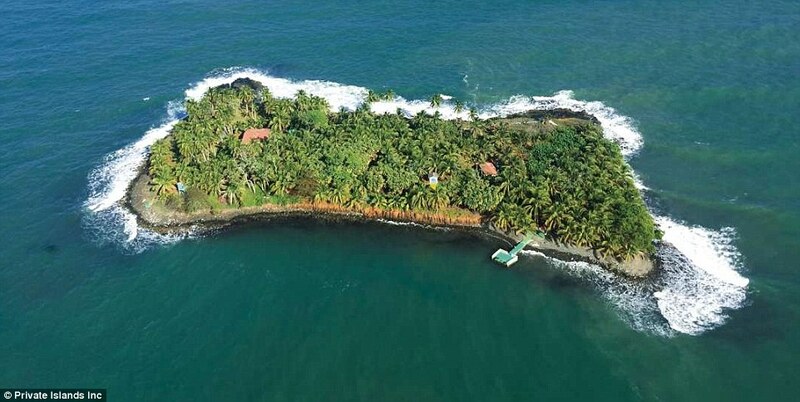 Iguana Island is a volcanic island 12 miles off the coast of Bluefields, Nicaragua. This five-acre retreat, cloaked in coconut palms and banana trees for maximum privacy, includes a three-bedroom, two-bathroom house with wraparound porch, dining room, bar and living area, plus additional accommodation for staff on the other side of the island. The property particulars note that there is ample room to add a swimming pool and there’s also an area suitable for building a helipad. 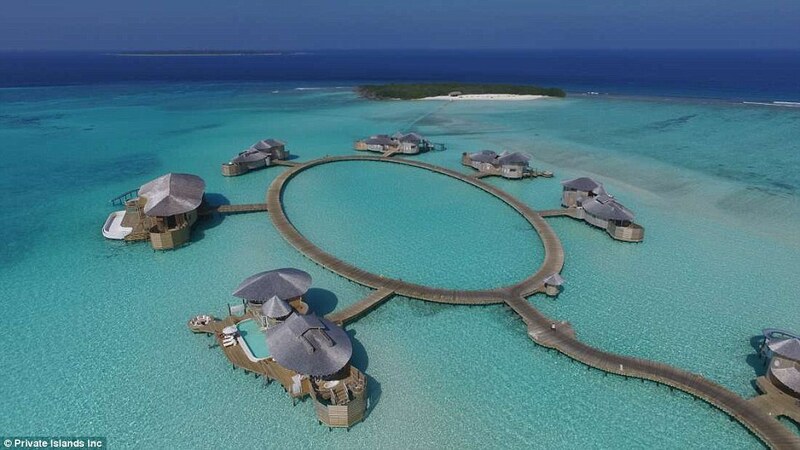 Soneva Fushi in the Maldives is an island run as a resort business. 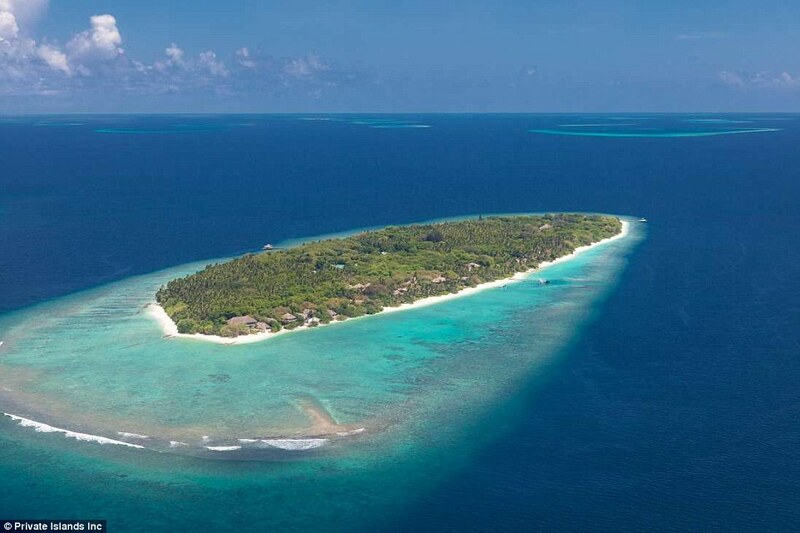 The sandy outcrop features 57 private villas with their own stretch of pristine beach. Designed to offer ultimate privacy and a ‘pure connection with nature’, each retreat features open-air bathrooms that extend into private gardens. 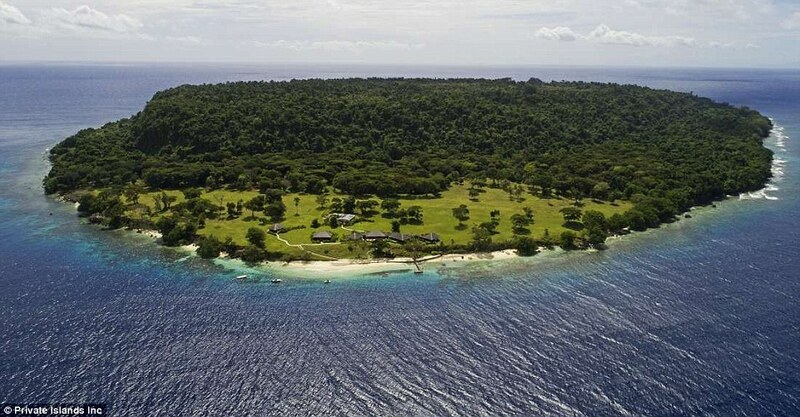 Lataro Island is an 800-acre private island located off the coast of Espiritu Santo in Vanuatu’s northern islands. The island is very eco-friendly with almost all of the electricity produced by solar energy. Accommodation on the tree-covered outcrop includes an owners’ residence, a two-bedroom guesthouse, a self-contained manager’s house, separate staff accommodation for up to 18 and a huge maintenance shed. In the archipelago of Georgian Bay lies the appealing Jumbo Island. 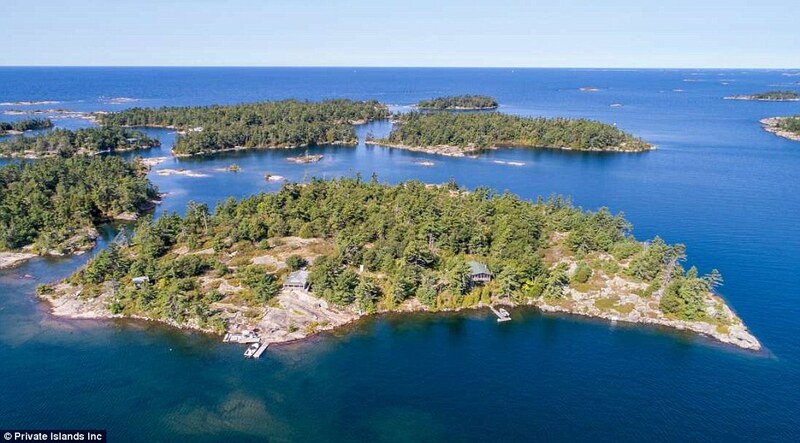 The 12-acre rocky outcrop in the heart of Ontario’s Sans Souci chain features two sizable cottages and a studio that can accommodate eight or more. On the activity front, there are dozens of established walking trails through forests of white pine, oak and maple trees. Crescent Island, in the waters of Florida, is a four-acre strip that is close to a vibrant local community. 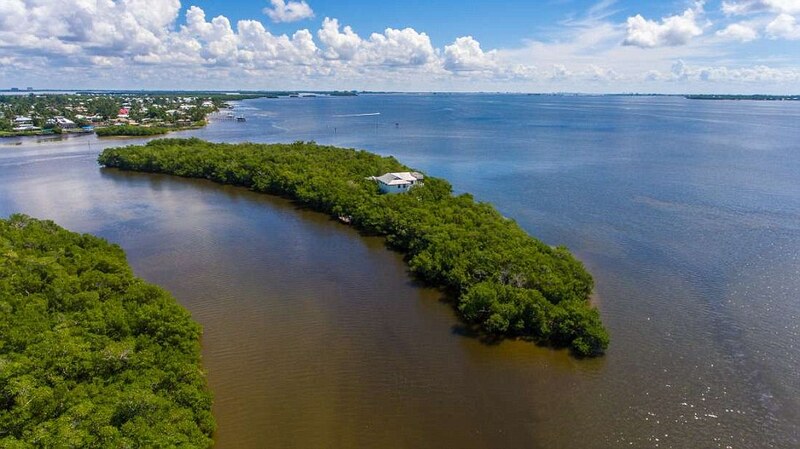 The outcrop features one self-contained ‘Old Florida’ style house with a boat dock. On the activity front, there is a private beach to relax on and a web of forest to explore. 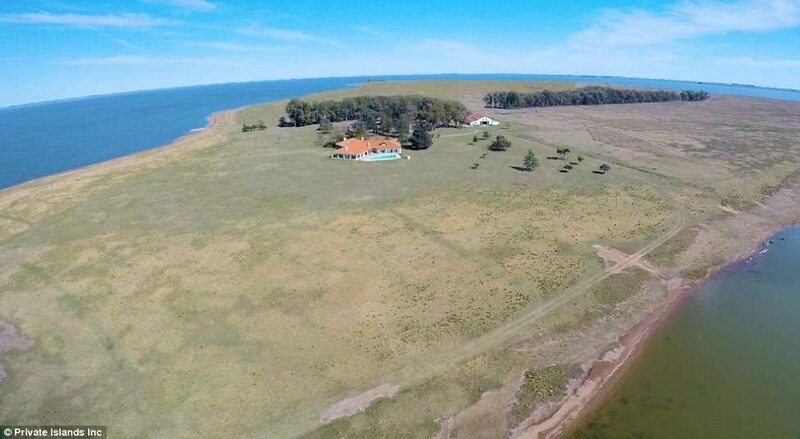 La Sistina is a secluded island just a short plane trip away from Argentina’s capital, Buenos Aires. Situated in the middle of Laguna del Monte, the enclave boasts more than 700 hectares of land to play with. On the eastern end of the island, there is a roomy colonial style villa that features eight air-conditioned bedrooms that easily accommodate up to 18 guests. 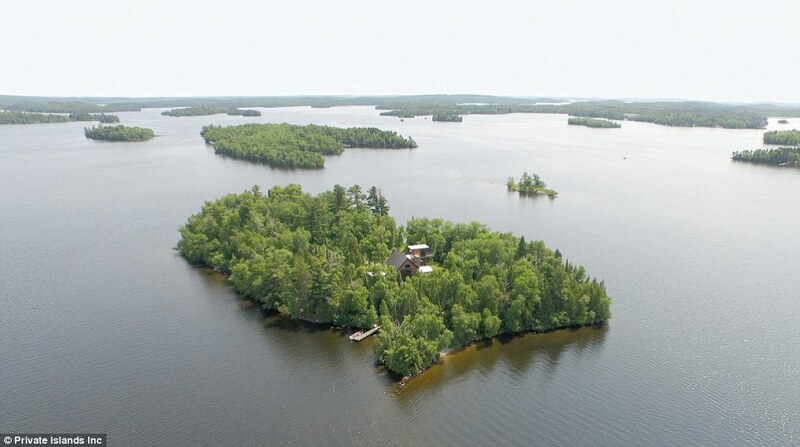 Named after its inhabitants, which nest high in surrounding trees, Eagle Island is a 5.5 acre outcrop on Lake Vermilion in Minnesota. The green plot of land includes a three-bedroom, five-bath home. The property is just a five-minute boat ride from the mainland, with nearby activities including fishing, golf and hiking. Located in Dolphin Bay, Isla Carabana Sol is just 25 minutes from Bocas Del Toro and Almirante in Panama by water. The property boasts a two-storey house with covered verandas and two self-contained apartments. 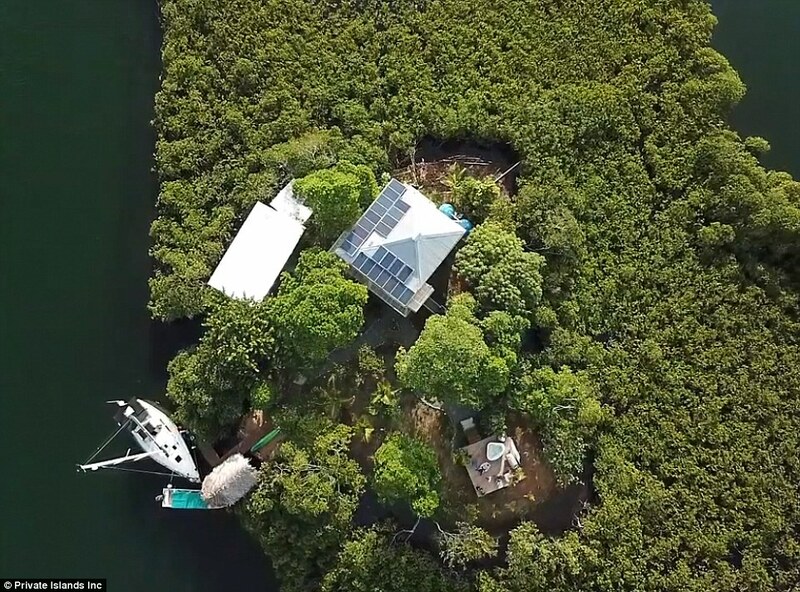 The island is off-grid with a powerful solar system for power and two 1,200-gallon water tanks providing water. A tiki hut, a small sand beach and private swimming lagoon with clear water behind the house add to its getaway appeal.